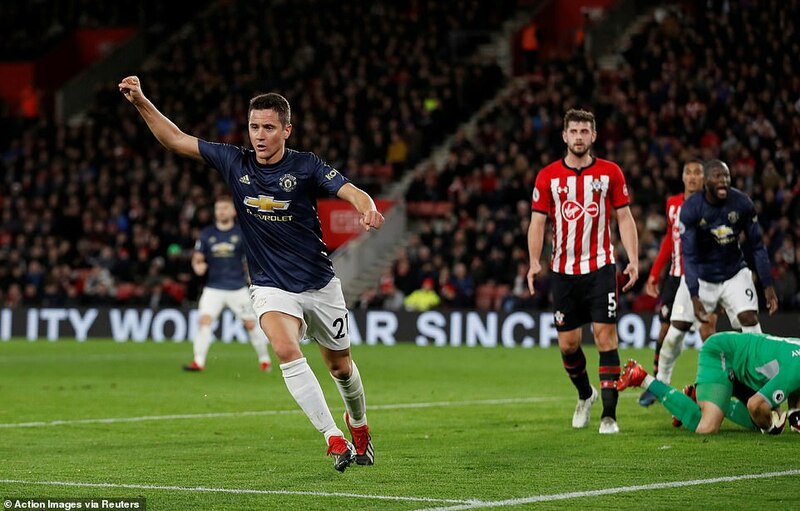 Manchester United dropped points at Premier League strugglers Southampton on Saturday but it could have been much worse as they had to come from 2-0 down to earn their disappointing draw. 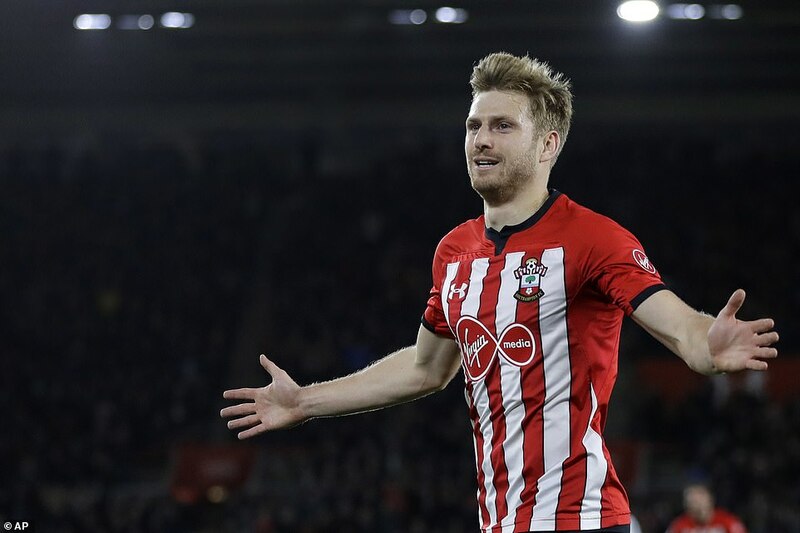 The Saints took the lead on 13 minutes when Stuart Armstrong struck his third goal in two Premier League games. It was 2-0 midway through the opening half when Cedric Soares found the net with a spectacular free-kick. But two goals set up by Marcus Rashford has United level before half-time. 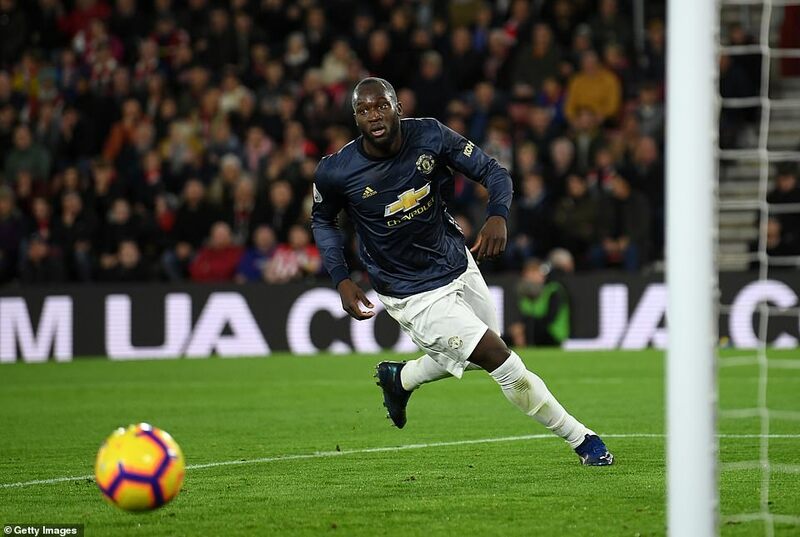 Romelu Lukaku scored the first, ending a 12-game goal drought, before Ander Herrera equalised.